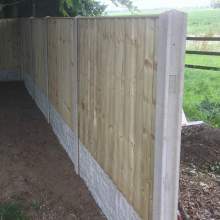 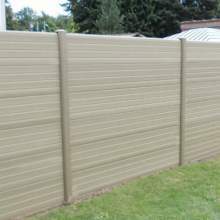 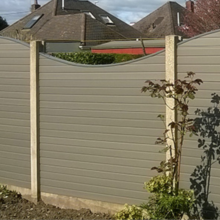 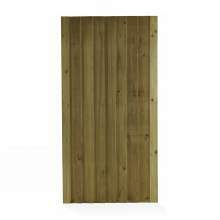 Our Eco Fencing Panel Tops are 1830mm (6 feet) and are designed to fit neatly into the Eco Fencing Posts, or existing concrete posts. 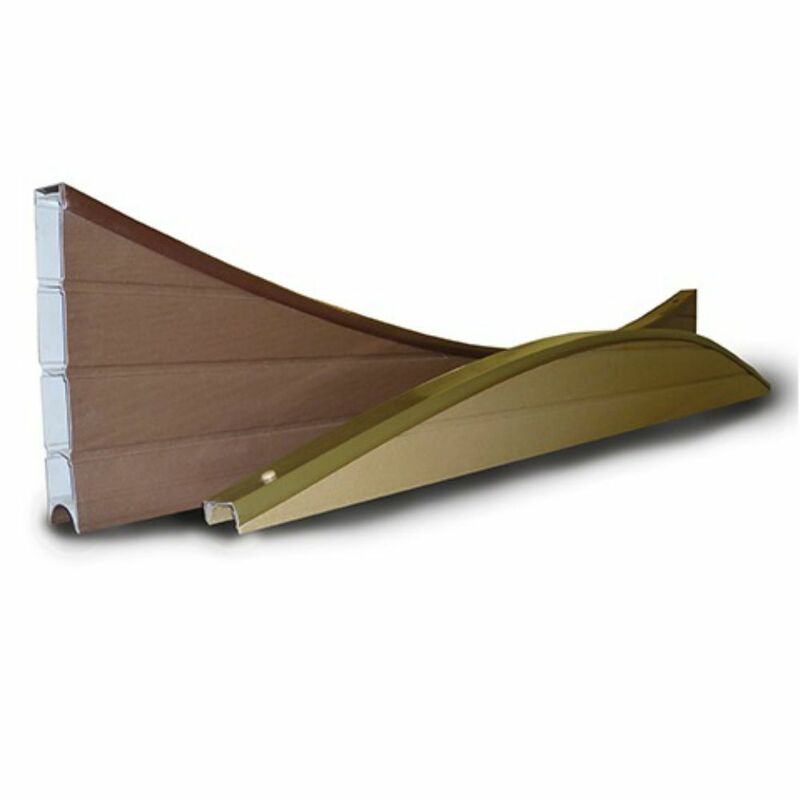 Each concave top is 30mm (~1 1/2 inches) at the two edges, and 180mm (~7 inches) in the middle. 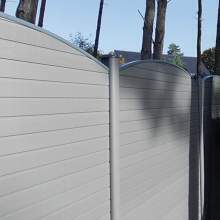 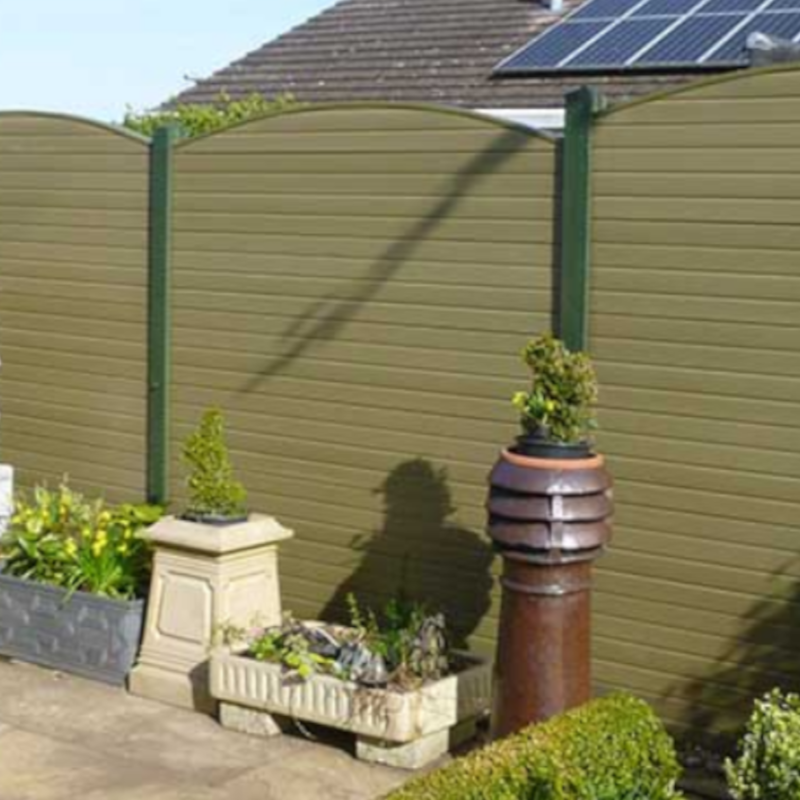 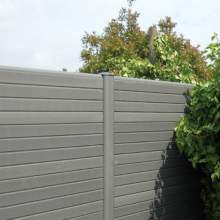 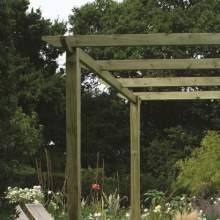 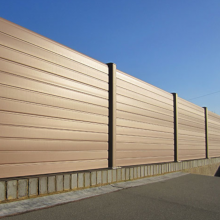 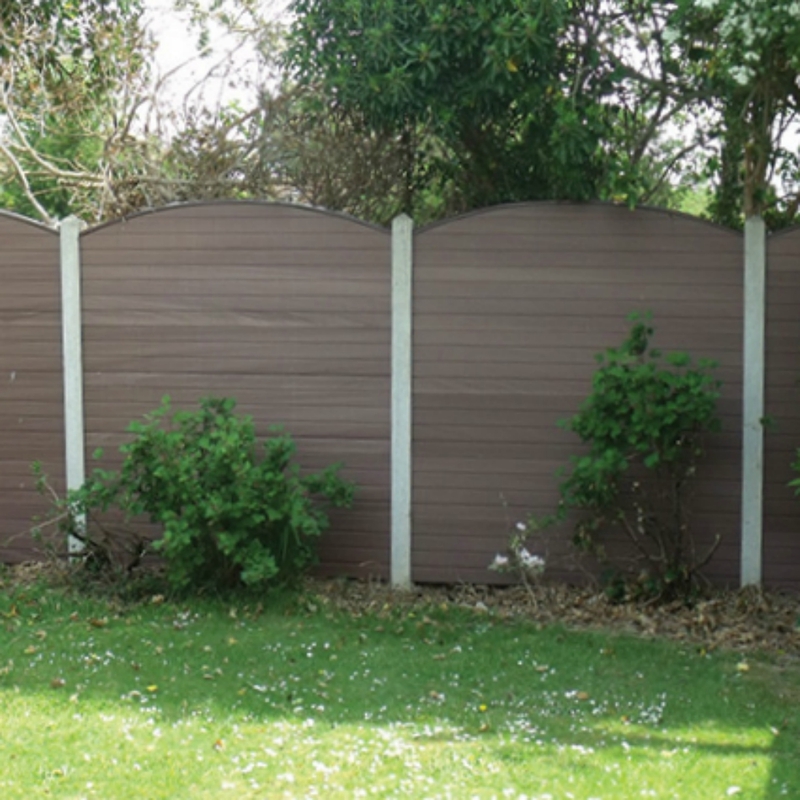 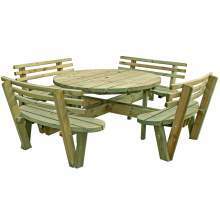 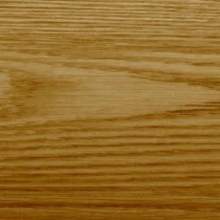 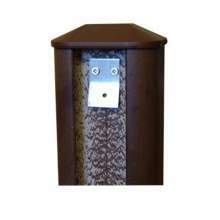 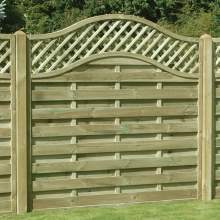 Our Eco Fencing is manufactured from 75% recycled products, consisting of waste PVC-u blended with wood fibre. 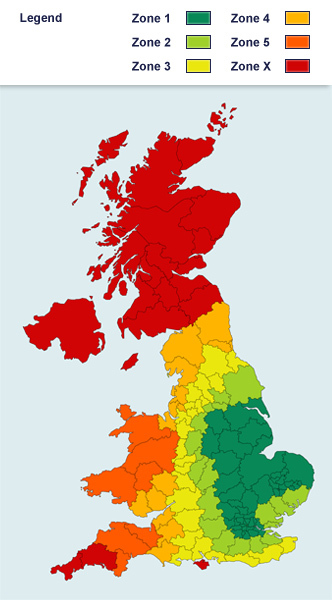 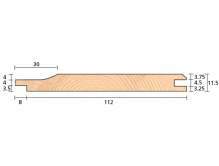 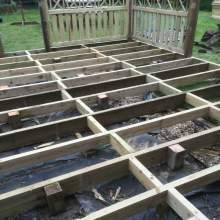 The measurements above are in millimetres – mm. 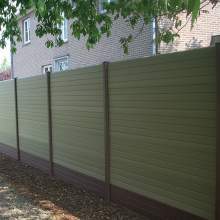 The finished size is 50x30/180mm. 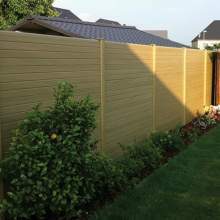 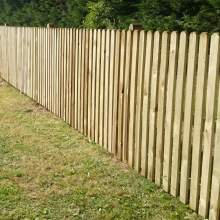 Speak to a member of our team to discuss your Eco Fencing options.